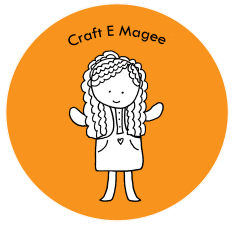 Craft E Magee: Make your own Derby Hat! If you guessed that my next project was a Derby hat, then you were right! 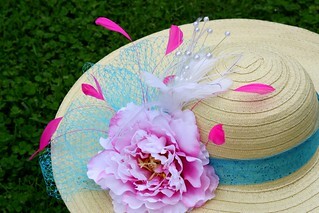 Not just any Derby hat, but one for less than $25.00, and I'm going to show you how to make one too! I made hats last year for my mom and myself. 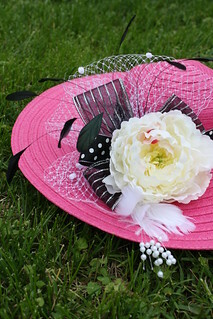 Hers was pink and mine was a light tan, and they were a big hit at my Aunt's Derby party. I decided to share my steps to make a Derby hat with all of you in a video tutoral! Haha! Thanks, Julee! For the nails, I like the nail polish strips from Sally Hansen. I get them at Target! 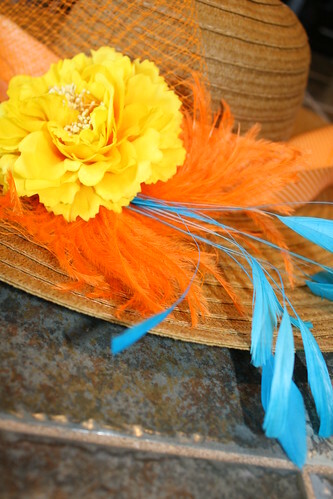 I need to make a bright hat for an event this year. 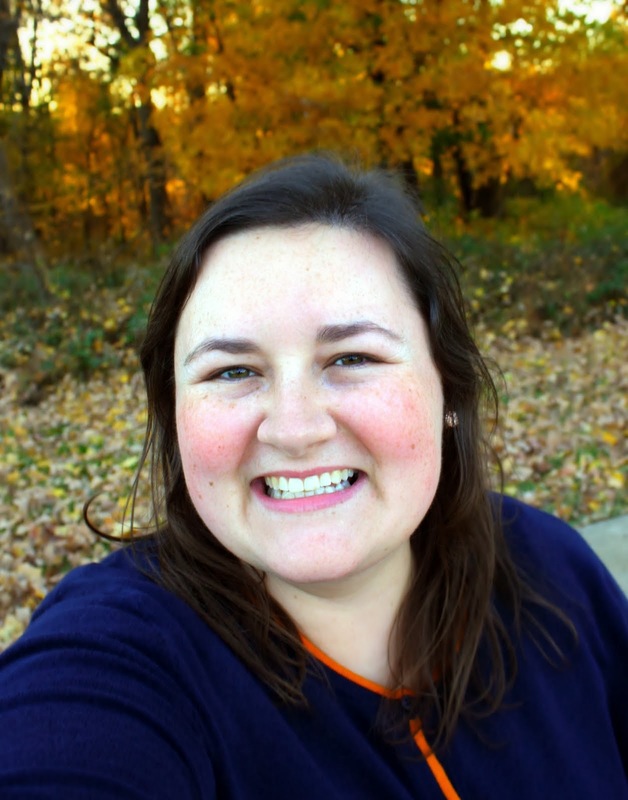 I found this post so helpful!